The largest city in Wales is Cardiff and it is part of the network of the largest European cities with an urban area that is larger outside of the county boundary and is inclusive of the towns of Penarth and Dinas Powys. 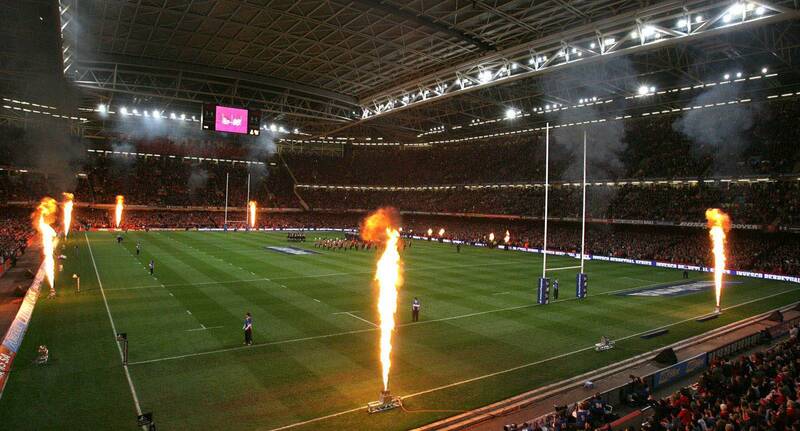 Cardiff is the main commercial centre and the location for most sporting and cultural institution and the Welsh media. Cardiff was a small town up until the 19th century when it became prominent as a major port for coal transportation and it was this influence that saw it rise to a city. Cardiff became the capital of Wales in 1955, and since the 80s Cardiff has undergone some major developments including the waterfront area added to Cardiff Bay that is home to the Senedd building, the Wales Millennium Centre for arts and the Welsh Assembly. The redevelopment of Cardiff Bay and the city is still on going and includes the Cardiff Sporting Village, the drama village for the BBC and a new centre for business in the city centre. The city of Cardiff is on relatively flat land that is surrounded by hills to the outskirts. It was the geographic features that were influential and saw Cardiff being developed into the largest coal port in the world. The city covers Chepstow right through to the Ely Estuary which form the boundary between the city of Cardiff and the Vale of Glamorgan. The base of the marshland upon which Cardiff sits has a formation of Triassic stone and it is this stone that is used mainly for the buildings in Cardiff. Geographically, Cardiff is bordered by the Vale of Glamorgan to the West, and the city of Newport to the East. To the north of Cardiff are the South Wales Valleys and the Bristol Channel and Severn Estuary are found in the south. Through the centre of Cardiff runs the River Taff and along with the River Ely they flow into the freshwater lake that is Cardiff Bay. There is another river, the Rhymney and this flows along the east of the city directly into the Severn Estuary. The Glamorgan Heritage Coast is near Cardiff and stretches to the west from Barry and Penarth, which are major commuter towns for Cardiff. The Glamorgan coast is part of the Celtic Sea and boasts reefs, serrated cliffs and sandbanks. The entire population of Cardiff is estimated at 345,000 with the population of the larger urban area was approximately 860,000. Over a third of the population in Cardiff reside in the metropolitan area that makes up over a third of the entire population in Wales, estimated to be 1,100,000 people. Cardiff currently ranks sixth in the world as an alternative destination for tourists and has earned its place as a major tourist destination with over 18 million visitors recorded last year. Cardiff is a chief transport centre in Wales, and is a central point for several arterial roads and railway routes that connect the city of Cardiff with other areas of Wales, and England. The largest railway in Wales is the Cardiff Central, boasting seven platforms and servicing over 10 million passengers per year. Cardiff Central offers direct routes to Newport and Bridgend as well as longer distance routes to Holyhead, Wrexham and further afield to Glasgow, Manchester, Edinburgh, London, Bristol and Birmingham. The second busiest railway station is Cardiff Queen Street and this is the centre point for destinations that are transported by the Valley Lines and connect the South Wales valleys and the suburbs of Cardiff with the city, located at the eastern end of the city it also run to Cardiff Bay. The suburban rail service in Cardiff is referred to as the Valley Lines and is operated by Welsh Aviva Trains. There are eight lines in total that serve 106 stations in the city, urban areas and the South Welsh valleys. Cardiff Airport operates both domestic and international flights and is the only international airport in Wales. The airport is in Rhoose, approximately 1o miles west of the city centre. There are buses that run from the airport to the central bus station and a train service from the airport to the centre of Cardiff. The main motorway that connects Swansea with Cardiff and the west country is the M4, with Cardiff available from three of the junctions. There is also the A48 that leads onto the M4. Another major road in the city is the A470 and this provides a link to the mid and north Wales. The A4232 is part of the ring road system in Cardiff and joins with the M4 motorway. There is a wide spread bus network operating in Cardiff with the largest bus company, Cardiff Bus located at the Cardiff Central Bus Station and provides services to most of the routes in the city to the airport, Barry and Newport. Megabus and National Express operate direct services to many cities such as Manchester, London, Newcastle upon Tyne and Swansea. There is an Aqua bus which runs every hour from the Taff Mead Embankment in the city centre to Mermaid Quay in Cardiff Bay and between Cardiff Bay and Penarth. During the year, the Cardiff water bus sails from the pier head on the waterfront and Penarth with short trips for sightseers. Between the end of February and the beginning of October boats are available from Cardiff Bay and takes tourists to Flat Holm Island and there is a Paddle Steamer and the MV Balmoral that sail from the Roath Basin, Britannia Quay to many destinations in the Bristol Channel. Job prospects are currently at the highest levels in Wales for years according to the responses of over 2,000 UK employers who all reiterated that Cardiff also has the fastest job market in all of Wales. Currently there is a big demand in customer service and call operator positions in the region as are sales advisor in the retail sector, skilled PAs and secretaries with audio typing skills. For these vacancies, it appears that experience is what counts and these candidates have the pick of roles with the companies and can command the highest salaries. This bias is particularly seen in Cardiff where employers are willing to pay more to secure the right person for the job. The job market in Cardiff shows no signs of slowing down and is still +6%, showing that the job market is plotting a steady and optimistic future. Over the past year, the most popular property sales were terraced properties that achieved an average of £193,000, flats were sold for approximately £144,000 whilst semi-detached properties fetched an average of £235,000. 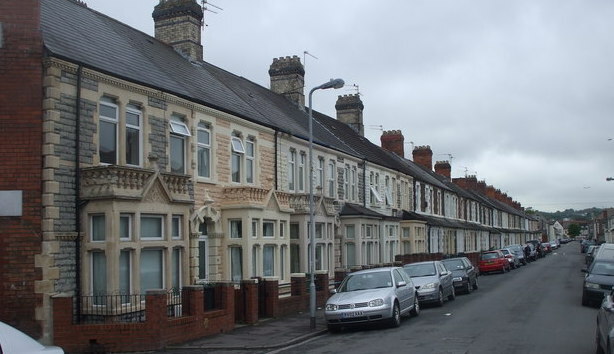 The house prices in Cardiff have shown a 4% increase on the year before and 9% up on statistics filed for 2014 where the average price for a semi-detached property was approximately £197,000. 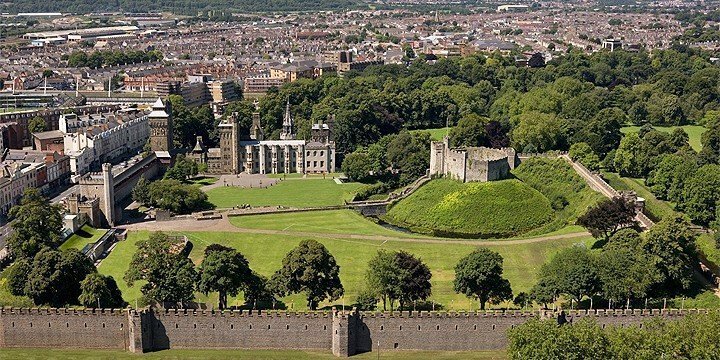 Being known as the youngest capital city in Europe is rather strange for a place that has such a detailed past, however this is just one of the unforeseen things about Cardiff that make it a must visit. Whilst you are there the following places are all worth a visit. 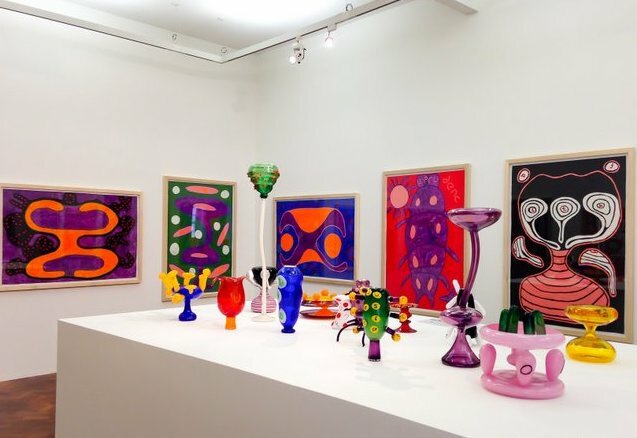 The National Museum in Cardiff is proud to boasts visitors from everywhere in the world with most coming to admire the superb art collection on show. There are also archaeology, geology and history exhibits too, and with so much to take in it is advisable to plan for a whole day! 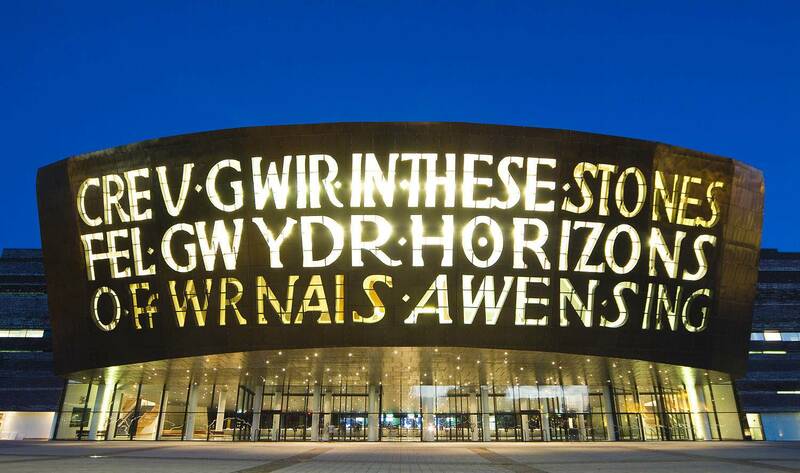 There is no missing the Millennium Centre as not only is it a fabulous steel and slate building but it is also known as the Armadillo dur to the design and there are plenty of signs to direct you straight there. There are a vast range of performances and concerts in the main theatre and halls and it also has many cafes and restaurants. The Chapter Arts Centre was the product of many fund-raising events that included a concert given by Pink Floyd and founded in 1971. This bright area hosts many events in the three theatres, and there is also a gallery and two cinemas. There are two bars and a cafe. With free entry it is a great place to while away an hour or two just to take in the ambience. Dating back to 50AD Cardiff Castle is a striking walked building that was created for the Marquis of Bute by William Bute the renowned architect. The castle is a true testament to the peculiarity of this time and is a must see. 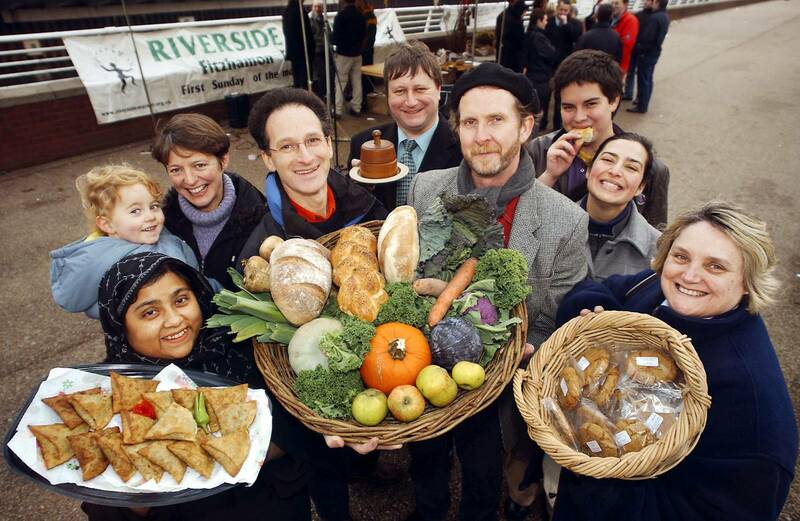 The growth of farmer’s markets can be seen all over England and Cardiff is no exception. There are four regular markets where the local small businesses sell their food and drinks. The Principality Stadium is truly remarkable and unlike other international sports arenas it is in the city centre. Both international football and rugby is played here along with other sports events and live music concerts by famous artists. For any lovers of water sports Wales is the place to be! 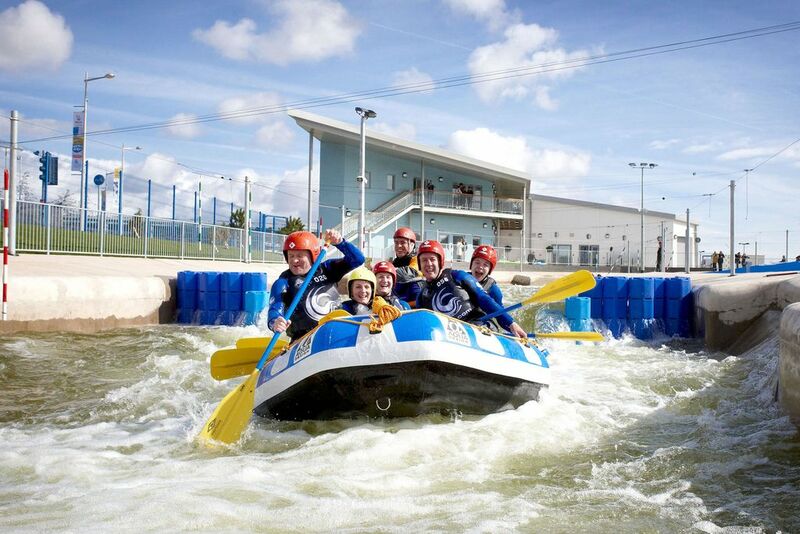 The white-water experience is second to none and can be found in Cardiff Bay. Not only can you crash through the rapids but you can also see the stunning architecture all around you at the same time! 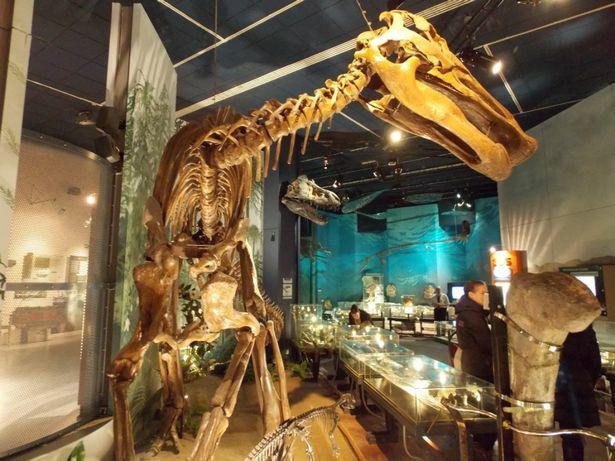 St Fagan’s National History Museum can be found on the outskirts of the city in a pretty village and it is one of the most popular visitor attractions in Cardiff. There are over 35 buildings including a Celtic Village from the Iron Age and a row of ironworker’s houses all set within the beautiful 60 acre gardens. 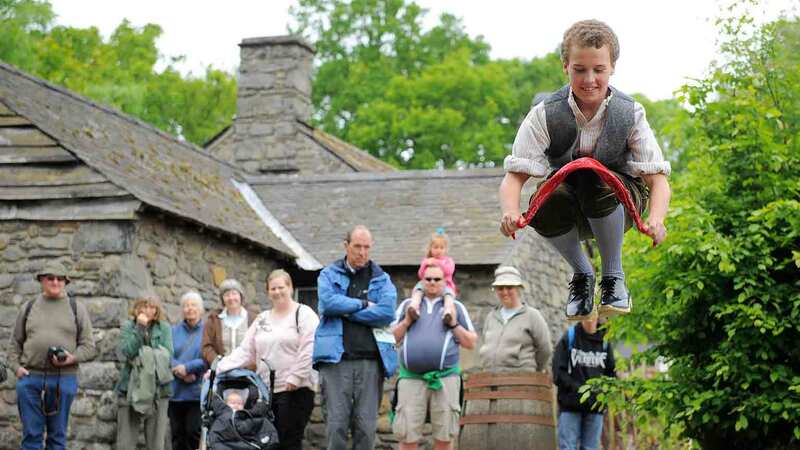 There are also activities and traditional craft exhibitions along the way. There is no doubt that Cardiff could be made into a movie, and it would be all about the ancient community and how it became the largest steel and coal supplier in the world. People worldwide came and settled in Cardiff add character and diversity that can still be seen today. 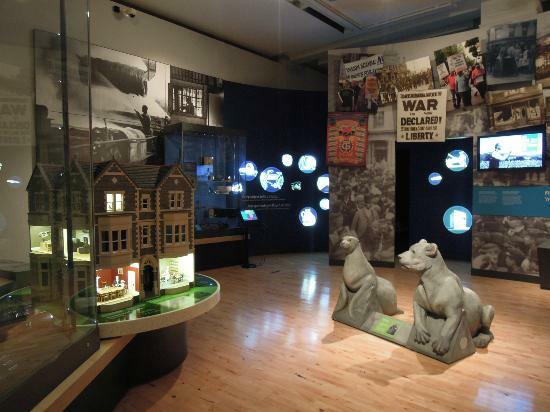 The Cardiff Story can be found in the Old library on the Hayes in the city centre. 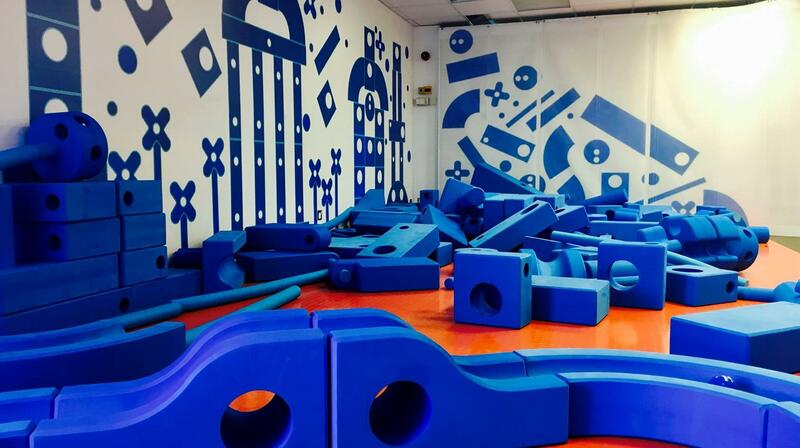 Techniquest is the longest UK established science centre and has been designed to make science engaging and fun for all age groups. With a plethora of interactive exhibits and places where young ones can play this makes a great day out for all the family.